Children of Paradise is, in the opinion of many, myself included, the great romantic epic of classical cinema. At its center is Garance, an elegant courtesan who attracts the attention of four men in the ‘Boulevard of Crime’ theater district of the 1830’s: Baptiste, a kindhearted gentle mime, Frederick, a charming waggish actor, Lacenaire, a coldblooded calculating criminal and Edouard de Montray, a rich, jaded count. Baptiste falls in love with Garance first, and perhaps most purely, but his insecurity and timidity prevent him sealing the relationship while Frederick, Lacenaire and the count all press their various suits. Years pass and all the men become great successes in their respective fields. 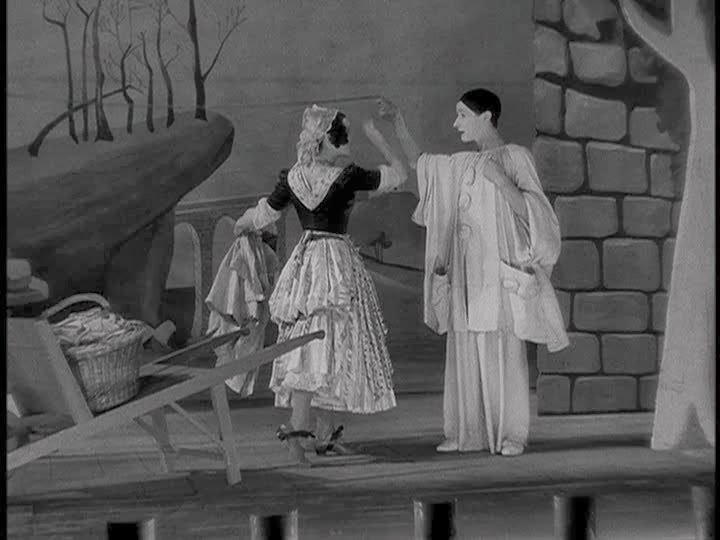 Baptiste is married to Nathalie, a fellow mime, who loves him passionately and is probably a better match, but doesn’t fill the Garance-shaped hole in his heart. 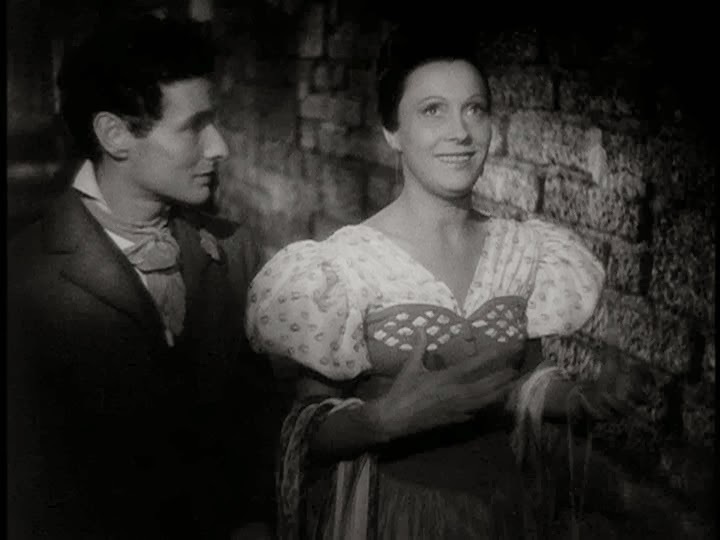 Frederick goes to see one of Baptiste’s now-acclaimed performances and runs into Garance in disguise. This triggers a new round of encounters and heartbreaks whose tragedy, though profound for our characters, is swept away in the tumult of the times. My brief plot summary can hardly do justice to the formidable, yet nimble 3+ hour script, divided into two parts separated by a number of years. Not only does the story effortlessly leap and glide from character to character, but it manages to preserve their distinctive personalities while mixing them together in every combination, never failing to bear forth dialog of sparkling wit and wisdom. 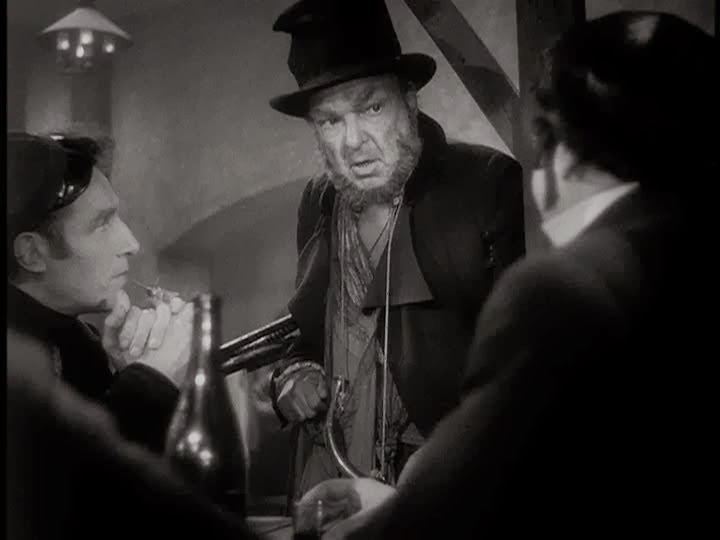 Even the secondary characters like the rag-man Jericho or the ill-fated Nathalie have moments in the spotlight as strong as any lead role in a lesser film. 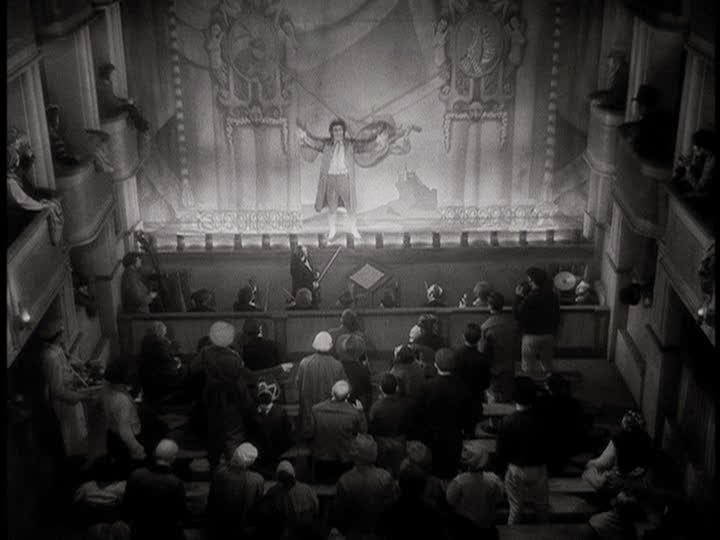 Part of the movie's romantic magic is its sense of place: carnival-season in a row of packed Parisian theaters and the even busier street outside. Everywhere there are people, in good spirits despite everything, and the film shares their unfiltered excitement even as its sails down its bittersweet trajectory. 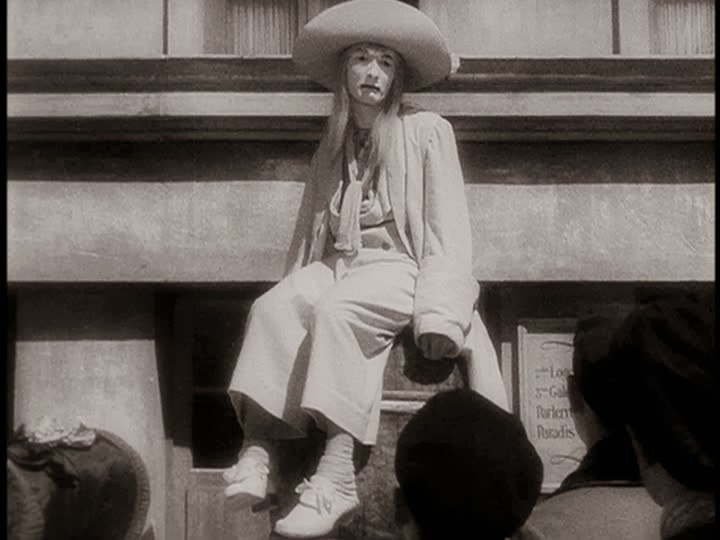 The film's production values are all the more impressive considering the conditions of its creation: shot in Nazi-occupied France with shortages, rationing, destruction, censorship and the constant threat of being shut down in part because the show doubled as a front for resistance fighters and Jewish exiles.